These days, having security cameras is a must for just about any household, as unlawful elements are no longer very picky about what to steal. In this regard, Yi Technologies may just have the right camera for you. 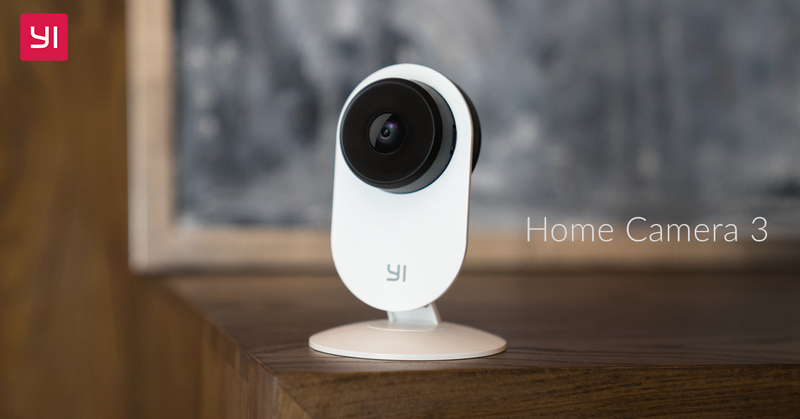 At CES 2019, the company unveiled the Yi Home Camera 3, the latest generation of its best-selling home security camera, which now feautures AI-based notifications. The device sports a lightweight and compact design, and can capture videos at 1080p. It packs other features such as advanced sound and human detection, for your peace of mind. Its smart human detection technology ensures that you only get alerts that really matter, and not false positives such as insects flying by, pets passing through, or even photos of other people. 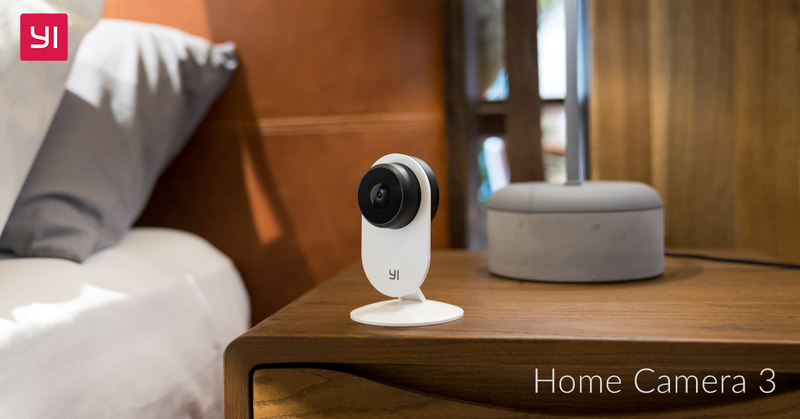 The Yi Home Camera 3 also uses advanced sound detection algorithms to identify and instantly alert you of any unusual sounds within a range of 16 feet. 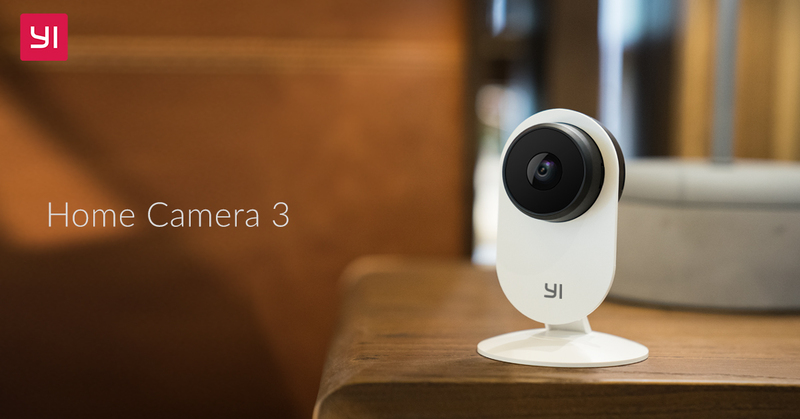 The details for the availability of the Yi Home Camera 3 in the Philippines will be announced here soon.